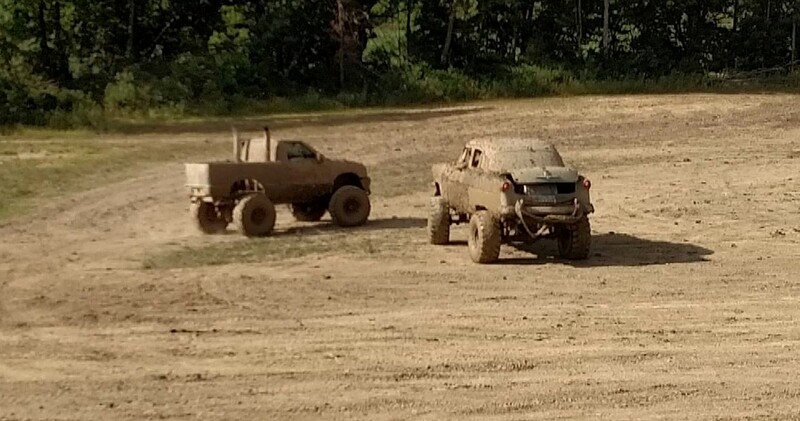 A little mud never hurt anyone! The 2018 Auburn Gear Point Series will have the MudBog! Hosted by "The Bogg Boys", the Tri-State Motorcycle Club in Butler, IN is having a MudBog event on Saturday, August 18th. Last Points Race of the Year! $10 GATE FEE. Camping is available on Friday and Saturday.